"Keeping track of everything that is happening with your baby can be overwhelming at times. 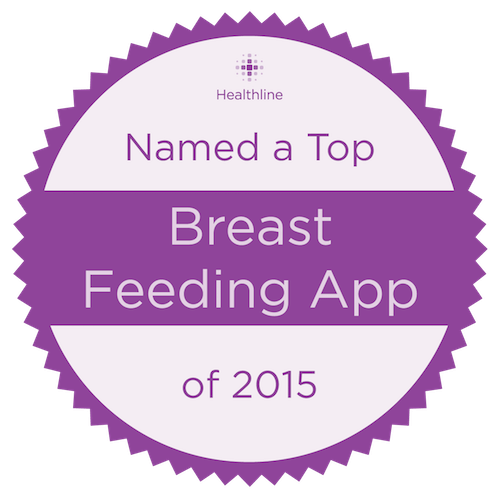 The Feed Baby app gives you an organized place to track it all, from breast feedings to formula feedings to pumping schedules, and more." "Join over 2 million new parents who have used Feed Baby to log and record all aspects of their newborn baby's feeds and growth. Feed Baby has been designed from the ground up to be simple and quick to use with large buttons and a straightforward interface." "Get comprehensive graphs and reports and a timeline of all the activities with a simple click (and you can print so you can share with your baby's pediatrician). Need a feeding reminder or are you always forgetting to give your little one their medicine? No problem! Feed Baby lets you set alarms for several events. This app has it all!" 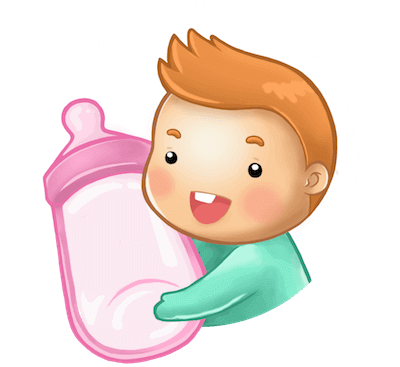 Baby Dot Dot followed up their "Best Pregnancy Apps of 2016" with an interview of Alex, Feed Baby's Founder. Learn more about the creation of Feed Baby, the team behind it, and Penguin Apps. "Feed Baby was created when my first child, Sophie, was born 5 and a half years ago. We needed an app to help track her feeds and growth and none of the apps at the time on Android were easy to use." Read the Interview with Alex Ooi the founder of Feed Baby App.